Real Madrid manager Zinedine Zidane has revealed full-back Dani Carvajal has returned to light training for the first time since he was diagnosed with a heart infection in September. "Things are going well with Dani. It's all positive. Today he started on the bike and it takes time. I am happy because he is healthy, but there is a recovery process and he started a little yesterday. Today a bit more and we will see how it evolves." Real are still being very cautious with the 25-year-old, and minor physical activity is the first of many steps along the way. Carvajal has been Real's first-choice right-back since returning to the club from Bayer Leverkusen in 2013. Los Blancos haven't had to worry about the position in a long time, and his sudden absence has left the team in a bit of a pickle. 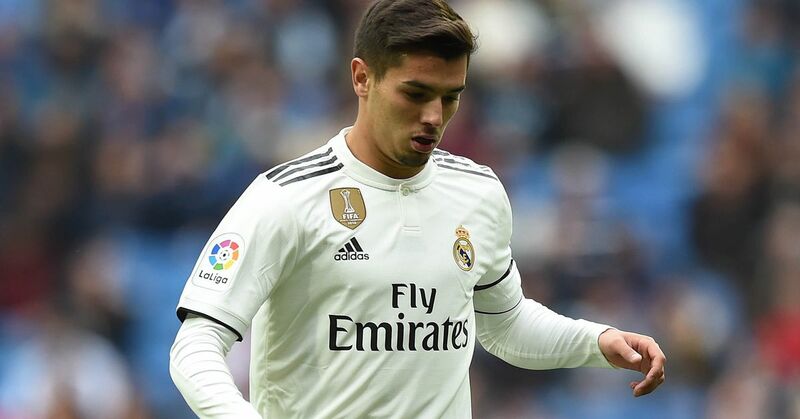 He wasn't the only player sidelined at the time, and the La Liga giants had to turn to Achraf Hakimi, an 18-year-old who is being tipped as a star of the future. Real wil be happy to see Carvajal return, however, as he has plenty of experience in top clashes and ranks among the very best right-backs in the world.